Swan Aviation (Kugu Havacılık ve Turizm A.S.) was founded by two aviation experts and has been registered on 02 April 2007. On March 06th 2008 Swan has acquired AOC (Aircraft Operation Certificate) and since then its fleet is still expanding. Swan Aviation ensured its high quality and safe service perspective by acquiring TSE–ISO-EN 9000 Quality Certificate on July 08th 2008 and is continuing with ISO 9001:2015. 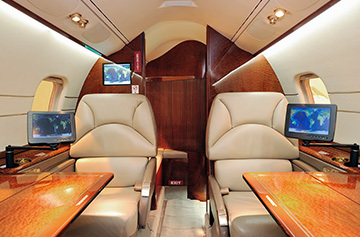 Our company, being aware of safety and quality are two major principles of aviation, has ensured that all employees are to embrace this understanding in all stages and positions, along with the experience of a flight with luxury, punctuality and reliability of the operation without compromising comfort and flight safety. Determining the aircraft model in accordance with your needs and expectations and finalizing the registeration. 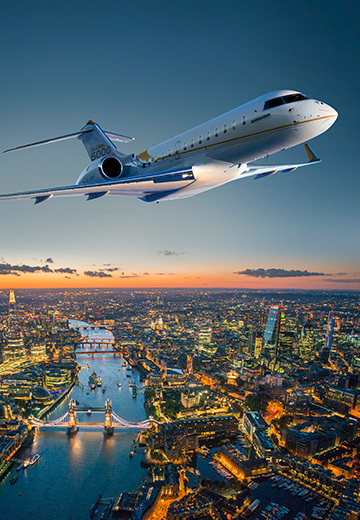 Swan Aviation evaluates your flight requests with its’s professional team to provide flexible and tailored solutions in an extensive spectrum for each flight. 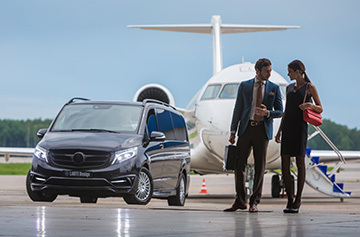 Swan Aviation can provide you a VIP transfer between the airport and required address, upon request. Our elegant menu alternates will be prepared to your preference prior to your flight and will be served for a better flight experience. It is possible to track your current altitude, location and speed data through the Airshow system during your entire flight. You can make phone calls during your flight via infligt satellite phones. 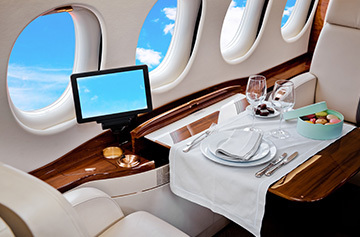 An Aircraft is a highly complicated means of transport that requires a serious organization continued with operational activities after purchasing. Turkish Civil Aviation is following the common rules of EASA (European Aviation Safety Agency). That makes it even more complicated to follow and expensive to operate and manage an aircraft which is indeed highly technical by nature. 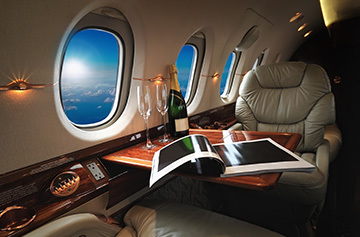 Swan Aviation has been established to support businessmen requiring to own an aircraft. Swan Aviation provides full support for all processes from purchasing to operating the aircraft. Owner has no obligations to part in any process other than providing data. Swan Aviation provides excellent management and operation to the aircraft under its’ AOC. 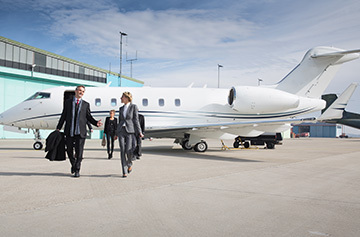 From purchasing to technical acceptance, bringing the aircraft to its’ base, making necessary arrangements for customs clearance and registration, complying with all national and international regulations to contracting with crew, from insurance issues to routine flight services, all services are fully and professionally handled to leave the owner just the smooth feeling of flying, nothing else. Swan Aviation Aircraft Management advantages include over 15 years of private jet operational and management services as well as fueling, insurance and ground handling services. 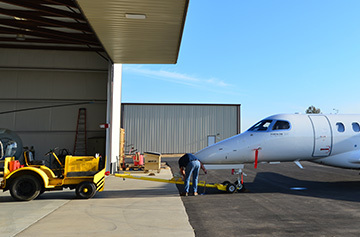 Your aircraft will be in safe and reliable hands from the moment we cover it under our AOC. 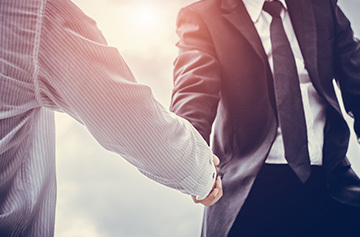 Besides, your aircraft will have the priviledge to be handled with our experienced and leader charter sales team when your aircraft is idle to benefit your aircraft’s revenue potential. To ensure Safety Management System; To be in collaboration with our customers and suppliers and meet expectations through customer oriented service understanding; To facilitate cost control by using our resources effectively and ensure company profitability; To operate in accordance with National and International standards; To ensure continuous improvement of Quality Management System; To take human factor into account in every phase; To obtain contribution of our employees for our services and motivate employee consciousness against all possible problems; To ensure Quality Policy to be known, understood and applied by all employees. 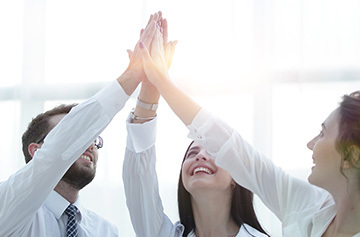 In perception of continuous improvement and development, we as Top Management, declare our commitment to support in all aspects, without any concessions, quality vise. 2018 © Swan Aviation. All rights reserved.